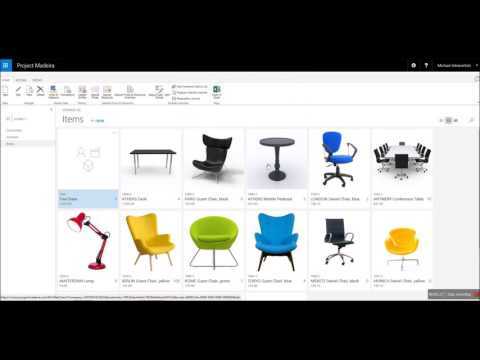 View, download and share Microsoft Dynamics files with documentation, demo's, examples, tips and tricks. 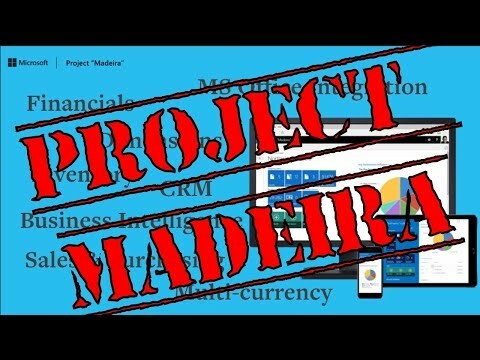 What is Microsoft project "Madeira"? 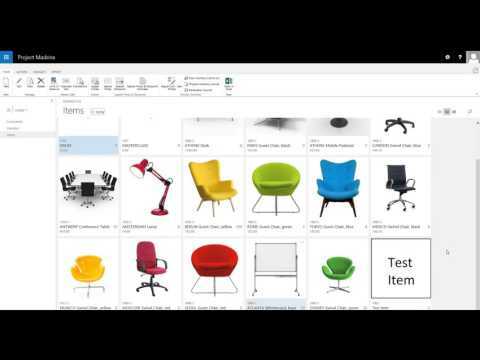 This section contains files, links and video to give you more information. 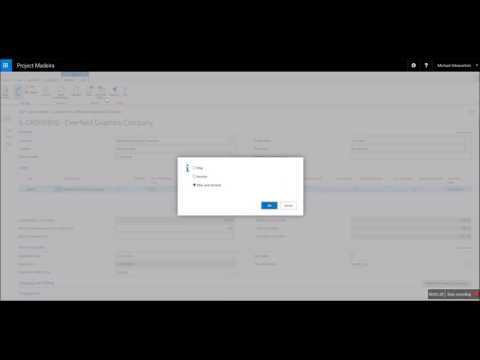 If you have more info, please add them here. 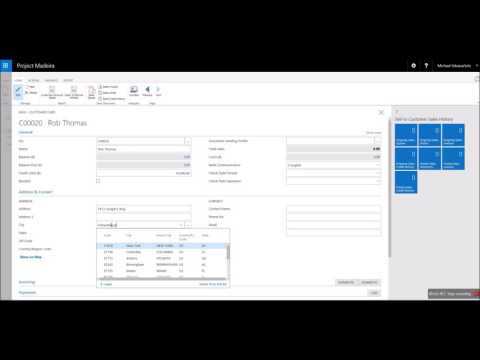 General Microsoft Dynamics 365 presentations and webinars. 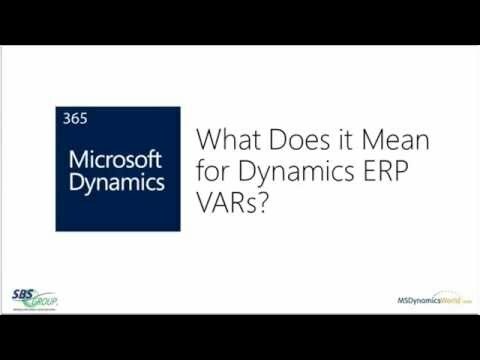 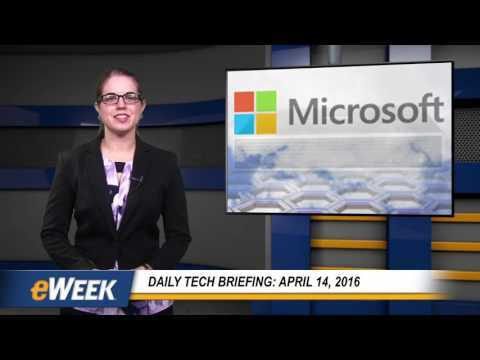 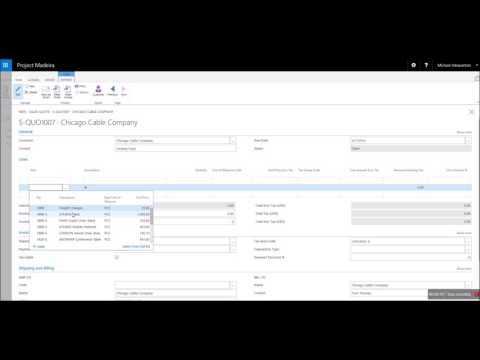 Dynamics 365: What does it mean for the Dynamics ERP VAR's?